Discover more about fun and quirky events you will only find here in the Stevens Point Area, like the worlds largest trivia contest, a paddling adventure race on the Wisconsin River and the worlds largest and longest running renewable energy event. Bring the whole family with these family-friendly (and fun!) events geared to make everyone in your crew smile. Soak in all of the live music, local food and fireworks of course at popular festivals like Riverfront Rendezvous and Celebrate Plover. Think the fun ends after our two county fairs and the summer festival season? Think again. Learn more about festivals that augment the rest of the year - including Schmeeckle Reserve&apos;s Candlelight Hike Festivals (held in the spring and fall). For arts and culture enthusiasts - find fun at the popular Festival of the Arts (one of the first art shows of the season in the Midwest) or the local flair of ArtsWalk and the Mass Guitar Incident. 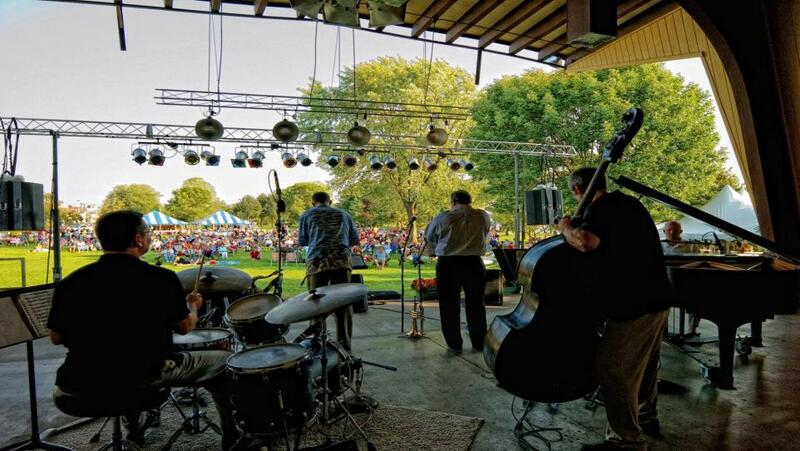 If you can&apos;t live without live music, you&apos;ll find music is the backbone for many summertime festivals like Bluegrass in the Pines and the Riverfront Jazz Festival. Of course, you want to mark your calendar for the Levitt AMP Stevens Point Music Series, too! Jump into the culture of the region and the world at popular festivals like the AIRO Powwow and the state&apos;s largest free Cultural Festival. Later in the year, explore the landscape and the art it inspires during the Hidden Studios Art Tour. Think non-traditional - and don&apos;t miss some of the biggest events of the year, as the popular ice cream and soft serve spots open for the season. Stop for a taste as the flavor behemoth King Cone and Belts (people literally camp in line to be first!) start dishing out the tasty treats. 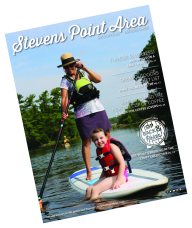 Find a full list of fun events in the Stevens Point Area here, before exploring other fun things to do. Learn more about annual events, arts & culture events, fairs & festivals, too.